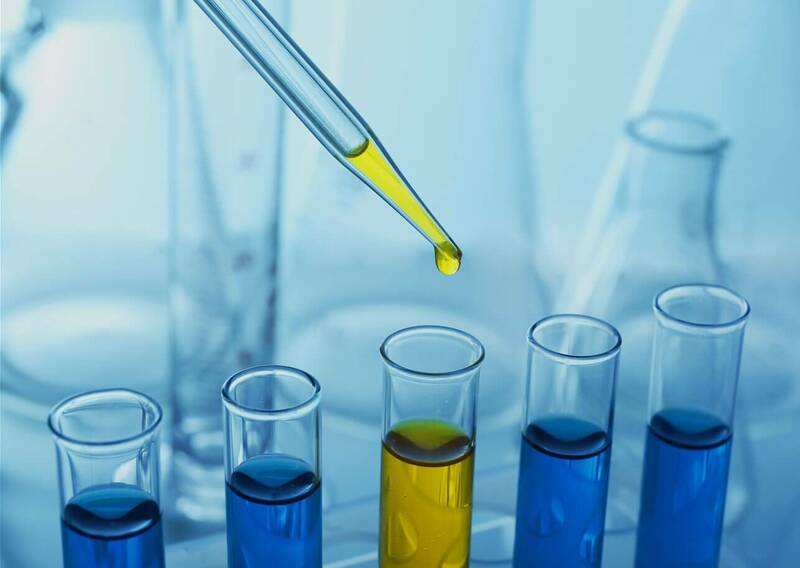 We’re a company known for its pioneering efforts in fine and specialty chemicals. 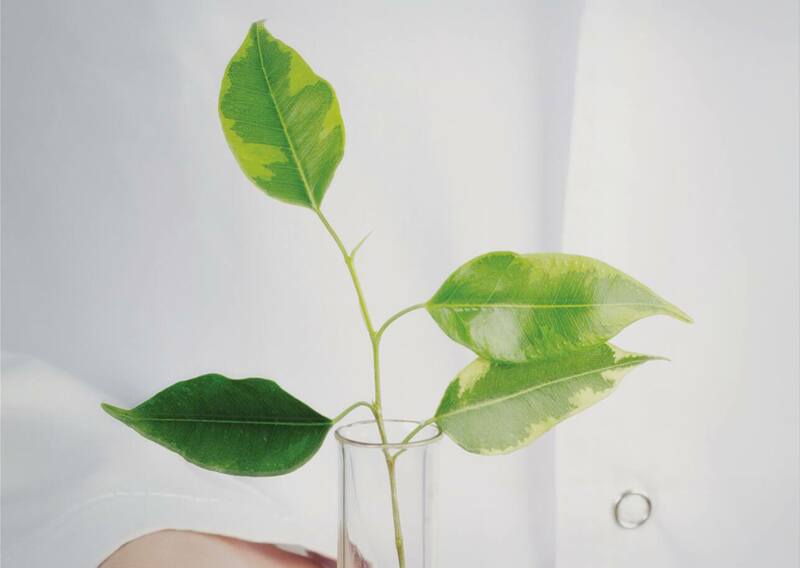 Our commitment to a green Earth is supported by our use of Ionic Liquids. From humble roots in 1984 as a family business with a single manufacturing plant, Spectrochem’s expansion now includes eight high-tech facilities across India. 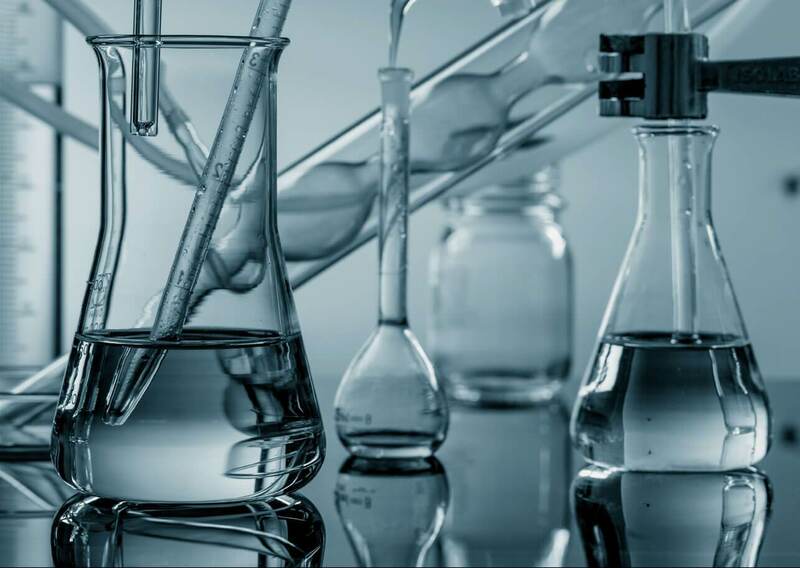 As pioneers of HPLC, we offer the largest and most expansive range of HPLC and GC Grade solvents in the country. As a matter of fact, our ISO9001:2008 certified manufacturing plants produce a range of products that are unparalleled. More than that, we are also environmentally-friendly and pride ourselves on being one of the greenest laboratory chemical companies in India. 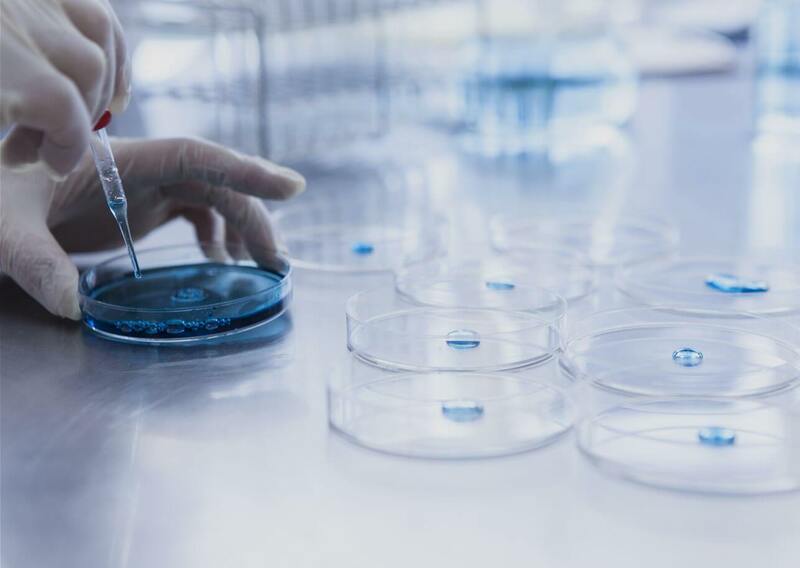 We have worked with industries across the board, including: pharmaceuticals, agrochemicals, space research, life sciences and biotechnology. 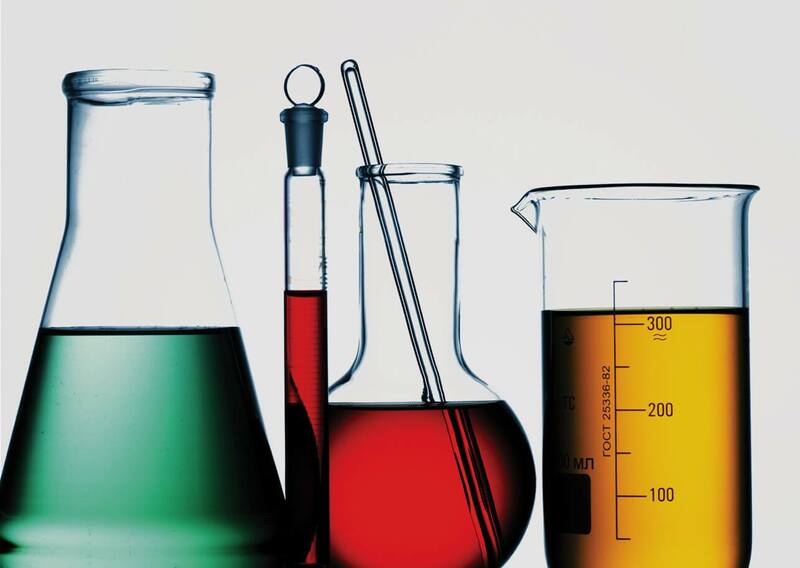 Whatever your chemical needs, we’ve got you covered. 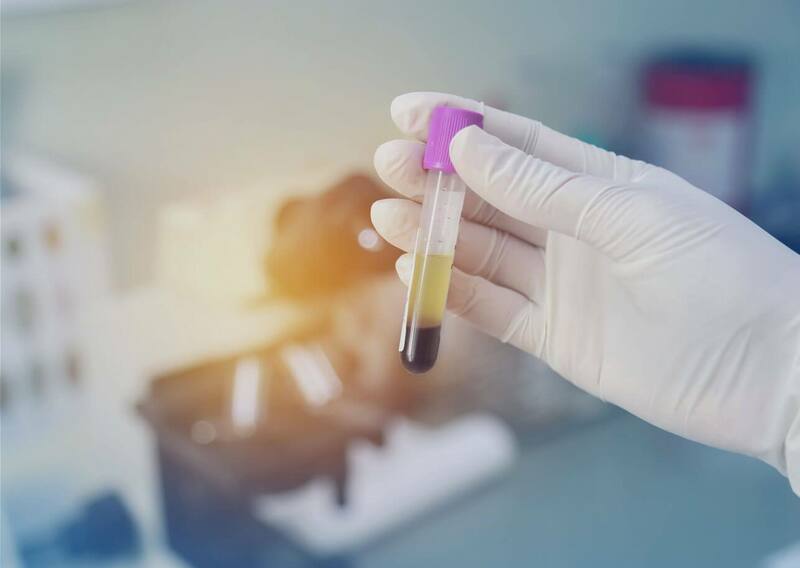 On behalf of our Oncology Laboratory I would like to express my utmost appreciation to you for the excellent quality of your chemicals – particularly the biological buffers and high purity solvents. We look forward to your continued support, prompt services and more new range of biological products in future. 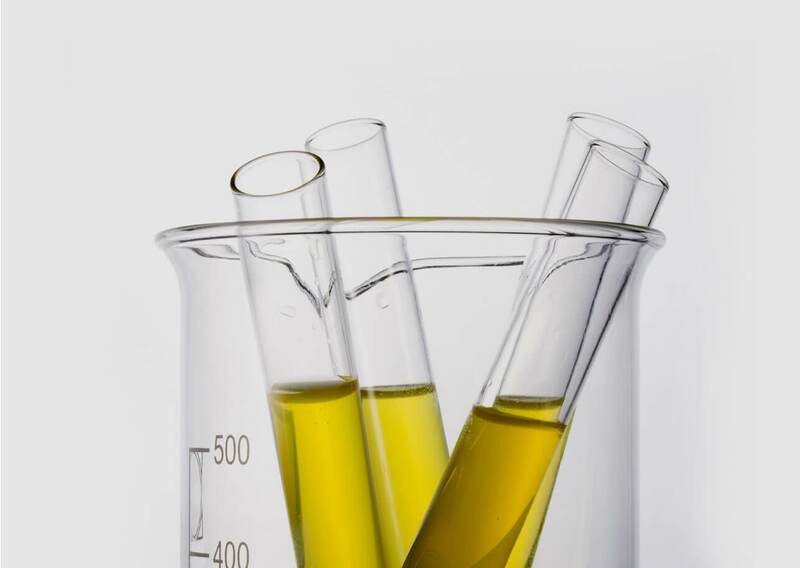 Spectrochem provides outstanding quality, customer services, feedback and is extremely reliable supplier. 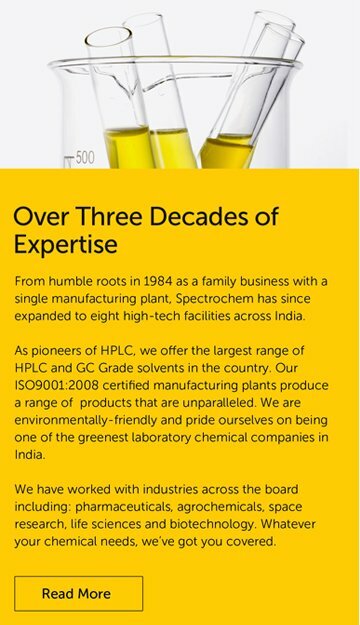 Over the past fifteen years with us, Spectrochem has timely supported for technical queries & completed the commitments. As a pharma industry we can very much believe in Spectrochem as valued supplier. 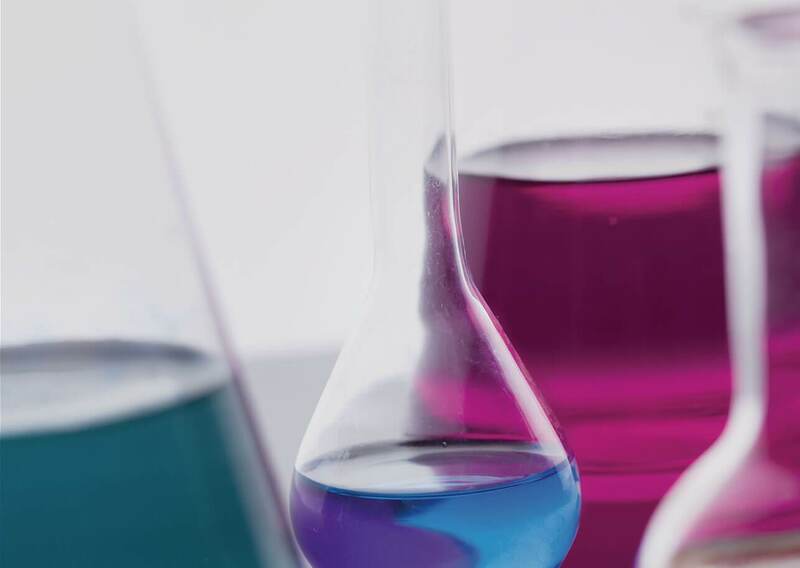 Spectrochem’s catalog comprises niche chemicals, intermediates & analytical solvents of high quality, in small lab packs for our scientists’ convenience. 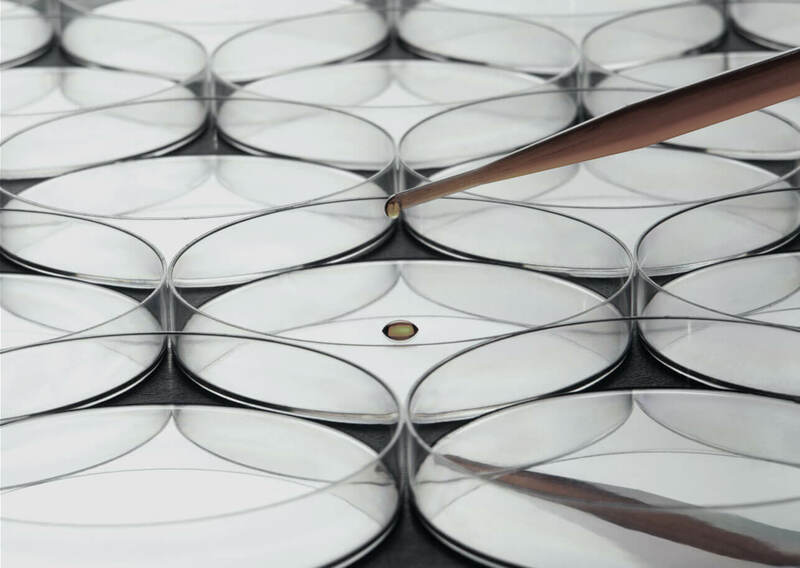 We have benefitted from their capability to develop & scale-up chemicals / intermediates of complex chemistry. We have been using your products since last six year for our R&D projects. We are happy with the quality, timely delivery and prompt response for any query raised by us. 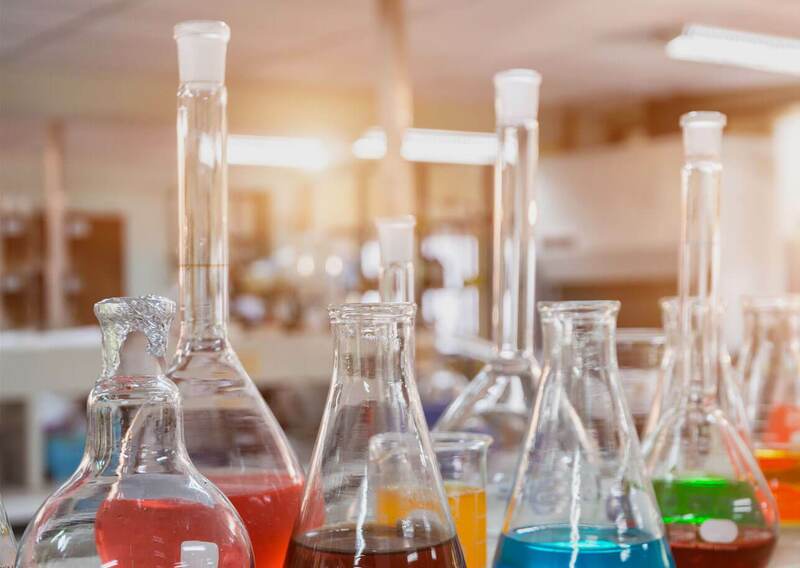 Thank you very much for providing Spectrochem products particularly HPLC solvents, a series of arylboronic acids and dry solvents. All these items are found excellent during our R&D work. Every member in this team is friendly. They respond quickly about inquiry / order whenever required. To the extend they provide full co-operation and support with heart and soul. I have confidence that Spectrochem will retain this friendly attitude and help us be better in our future endeavors. I am using Spectrochem products from past 8 years. The quality of products are fine and cost also reasonable. What I like in Spectrochem is its service, it is really good and also user-friendly. They will supply chemicals on time, it is helpful to research students. 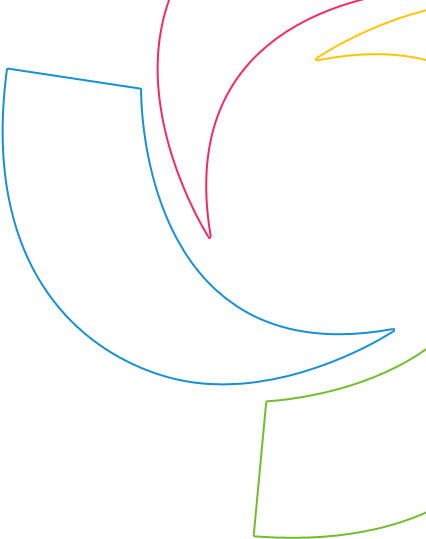 Spectrochem is a customer oriented company, believing in ethics and putting assiduous focus to keep their customer satisfy. We wish they will maintain same zeal and temp to facilitate best service to their valuable customer. 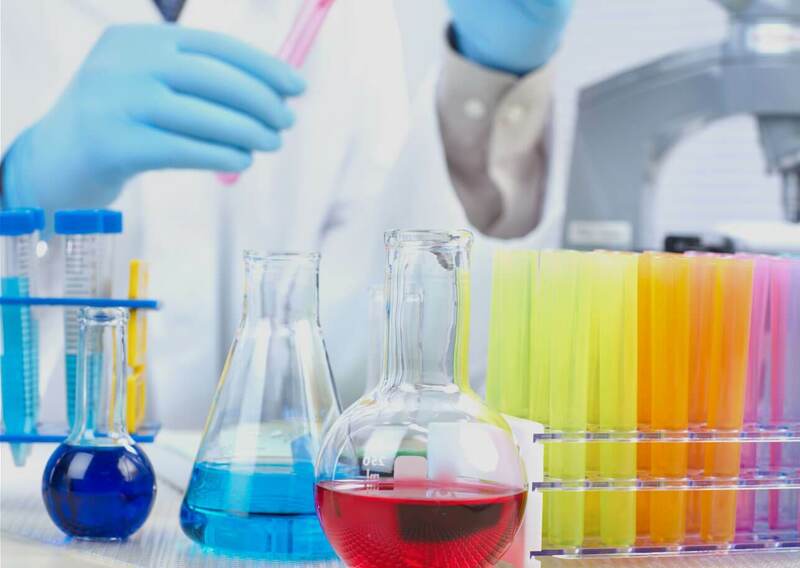 Spectrochem are catering to the need of our HPLC Grade solvents and we have used some of these chemicals with utmost satisfaction…We are always well served Spectrochem Pvt. 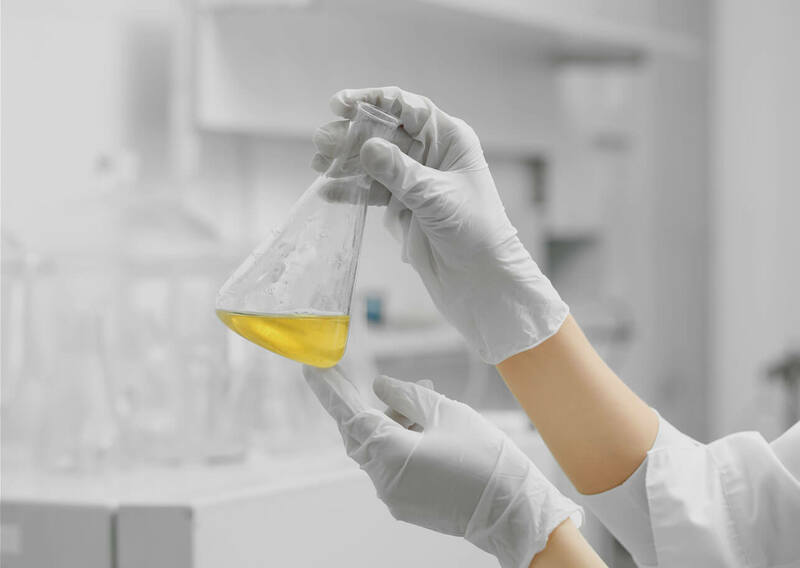 Ltd…their large range of products with excellent quality and prompt services is crucial whenever we have to make urgent requirement of chemicals. 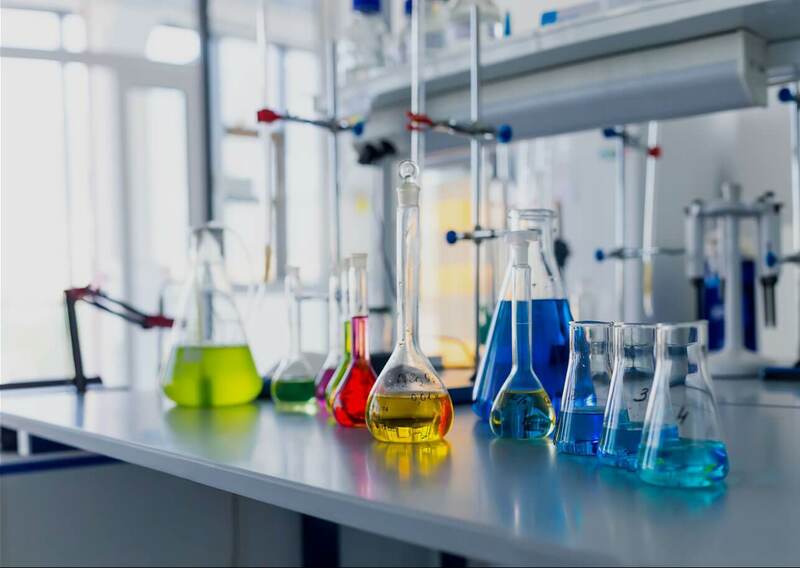 We are using general laboratory chemicals as well as amines, heterocycles, aromatic compounds, resins, anhydrous/lab grade solvent and few NMR solvents regularly. We had found the quality of products as per specification, packing is adequate. The delivery was in time. The most importantly, the prices are reasonable. 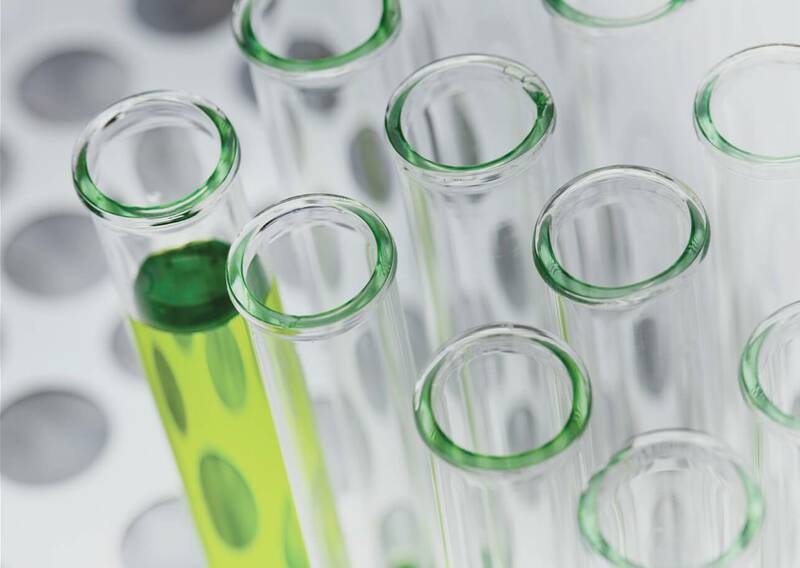 We recommend Spectrochem chemicals for laboratory and research purpose. Thank you for the prompt supply of items and user friendly procedures. We are indeed happy that Spectrochem have provided excellent sales and service support. 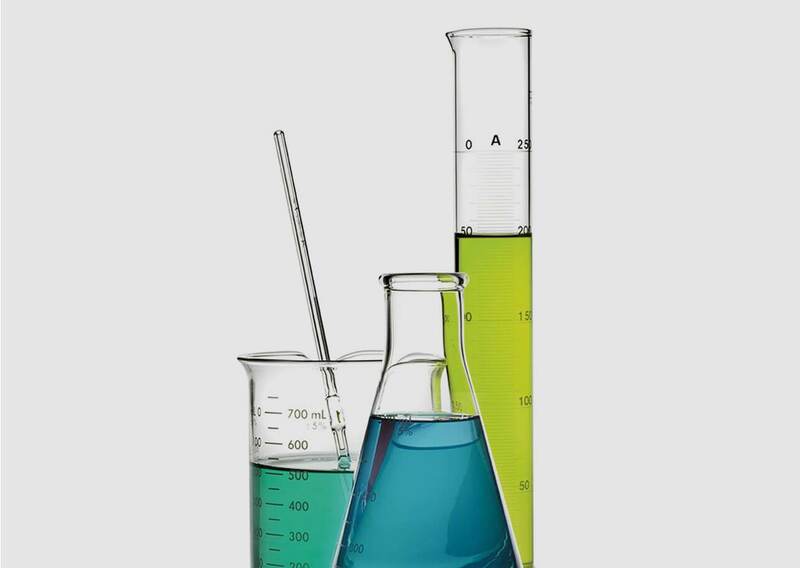 The quality of GC grade solvents were found to be equivalent to any high branded & costly solvents. Looking forward to a continuing support. Thank you for your continued effort in helping us by providing a number of chemicals and reagents of your company in my laboratory for years. 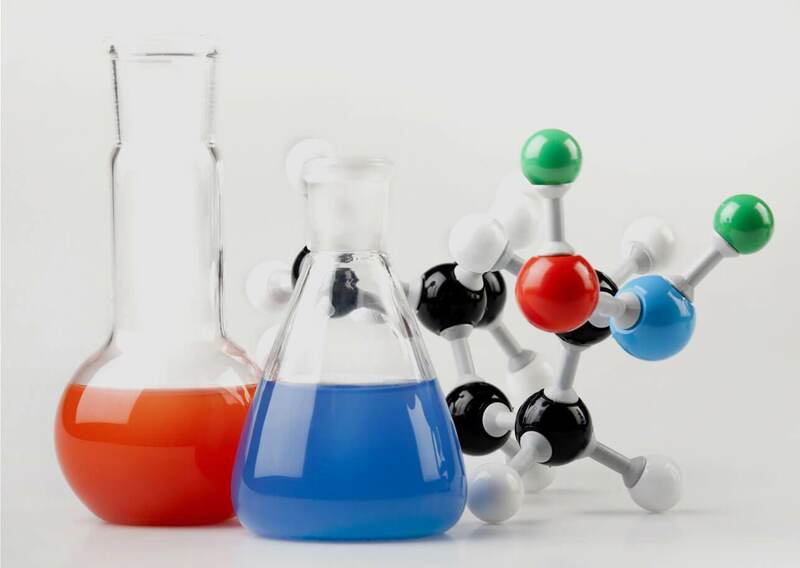 I must mention that Spectrochem indeed has got a large spectrum of quality chemicals having affordable price and your timely cooperation in procuring such chemicals at the need of hours is quite appreciable. Thank you for your service that you extended to the institute as a whole and to my laboratory in particular for past years in providing Spectrochem consumables. As you know we use quite a good amount of Chemicals reagents from Spectrochem as the price and quality both are acceptable at our end. Considering the quality of your materials, and the excellent service provided by you and your team, we would like to continue our relationship in future too. 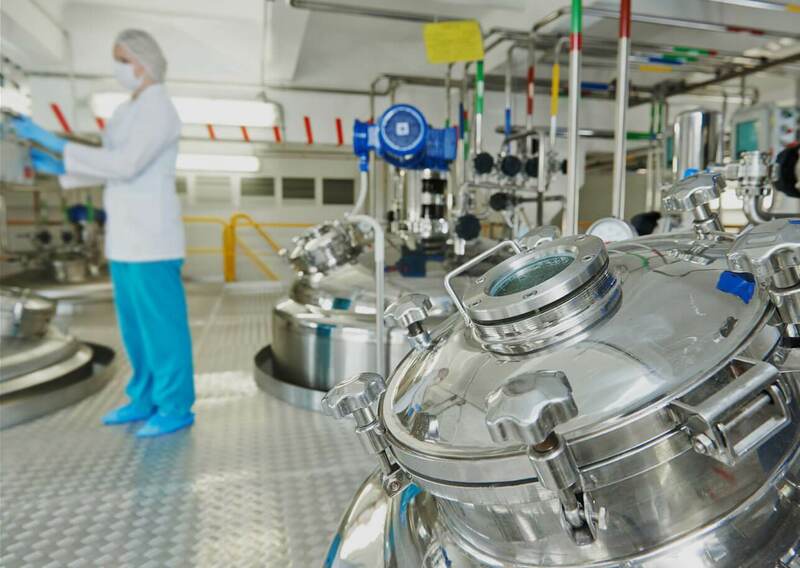 Our Product range encompasses a wide variety of chemistries. Our Company is a solid trusted partner. 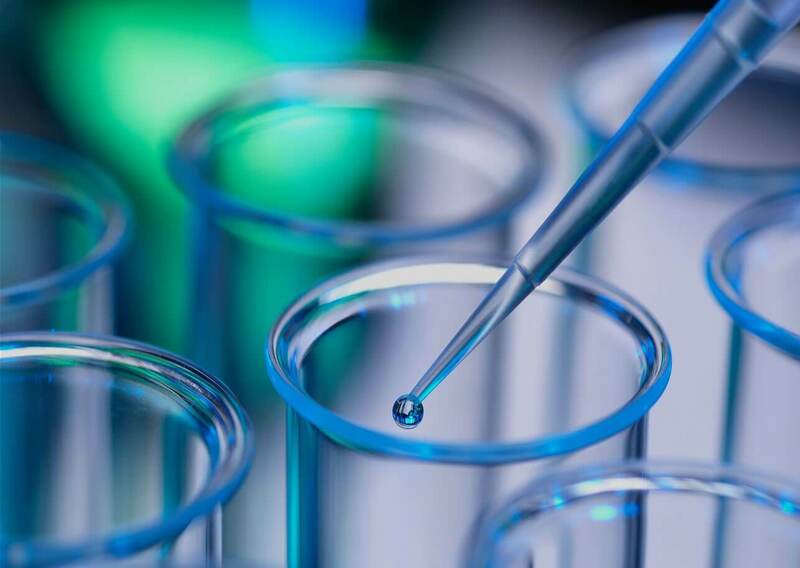 Serving you as a leader in the synthesis and supply of high-quality laboratory and research chemicals for over 32 years, Spectrochem provides a digital medium for services through a mobile catalog application. 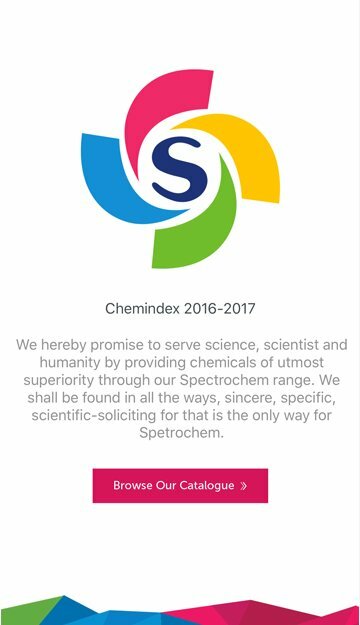 Launched as the first step towards realizing the vision of a digital revolution, Spectrochem’s catalog app reduces paper-based waste through a dynamic solution that’s searchable, damage-proof, easily accessible and updated in real-time for the most current selection of high-tech chemicals. 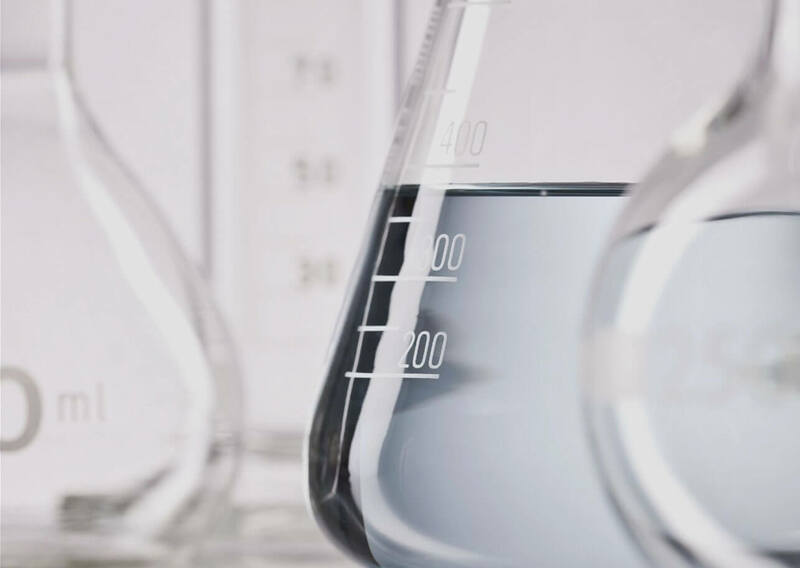 As you scroll through the app, you can easily browse Spechtrochem’s line of chemicals by category, view detailed descriptions, or request a quote based on the most current availability and pricing. 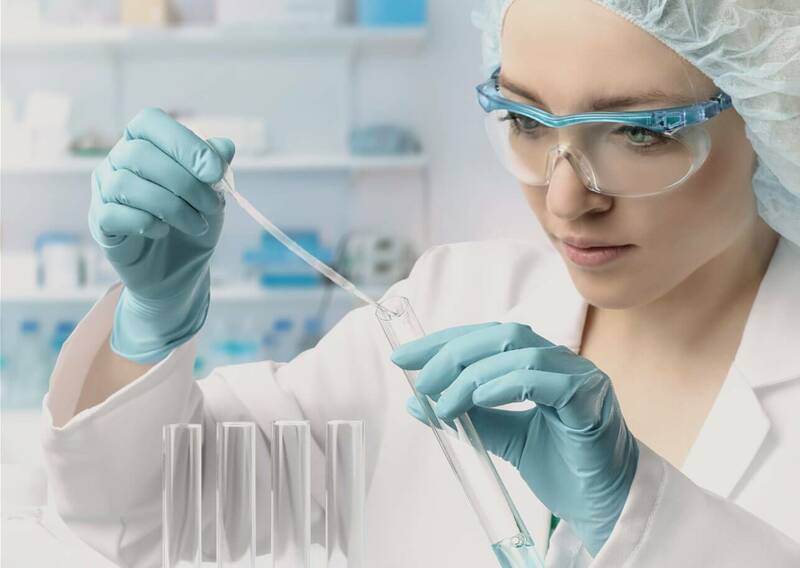 With real-time updates, you’ll also be the first to enjoy immediate access to the fastly-growing range of Spectrochem’s purity solvents and specialty chemicals instantly as they are being made available. Developed to function seamlessly across a range of mobile devices, the app supports traditional touchscreen features and a search function integrated with product code, CAS number or chemical name for easy identification of available products. 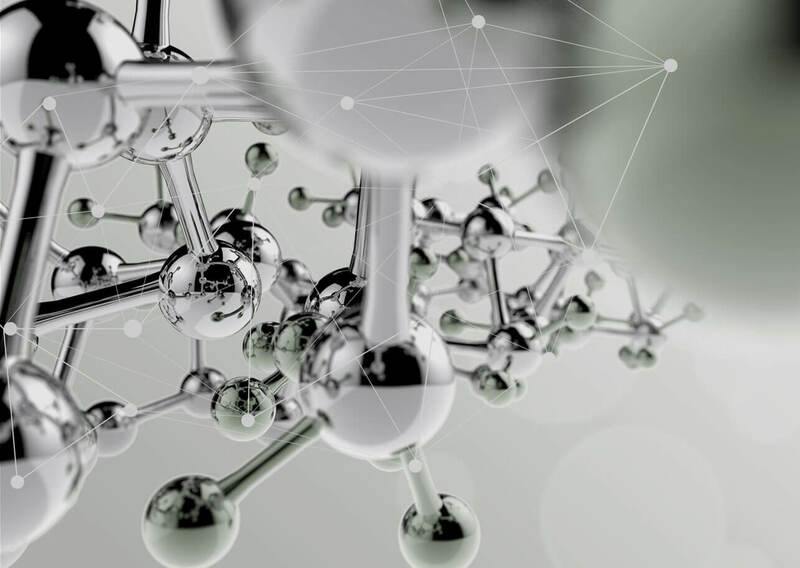 Embrace the evolution of mobile for a more sustainable future through Spechtrochem’s innovative approach to fine laboratory chemical catalogue solutions. As the first of their mobile initiatives, enjoy continued updates as the team of industry experts continues to enhance the app for additional functions and features. As part of our ongoing strategic expansion, we have upgraded our analytical strength with the induction of new state of the art Agilent HPLC systems. These systems are capable of handling advanced HPLC analysis involving 600 bar pressure. Analysis of many complex molecules becomes easier for us! GC-HS upgrade – Induction of new state of the art Shimadzu GC-HS systems. 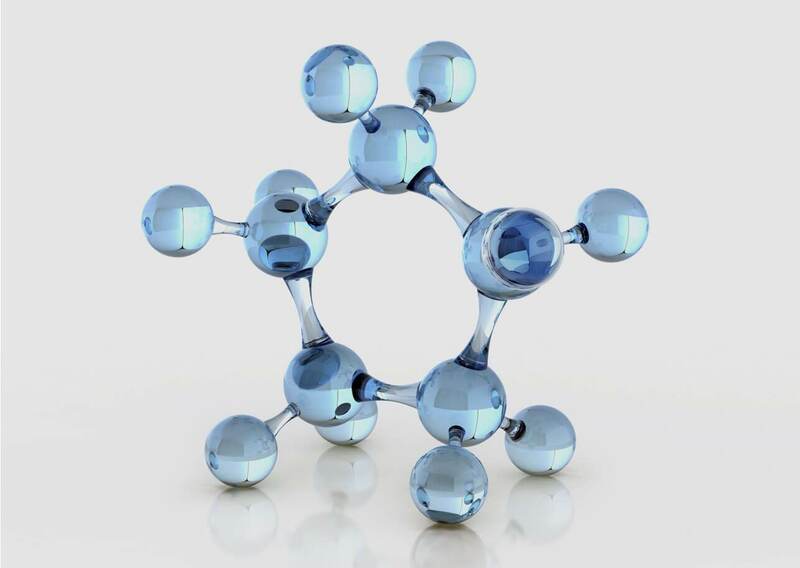 Our analytical capacity for GC grade solvents and Residual Solvent Analysis is greatly augmented by this addition! 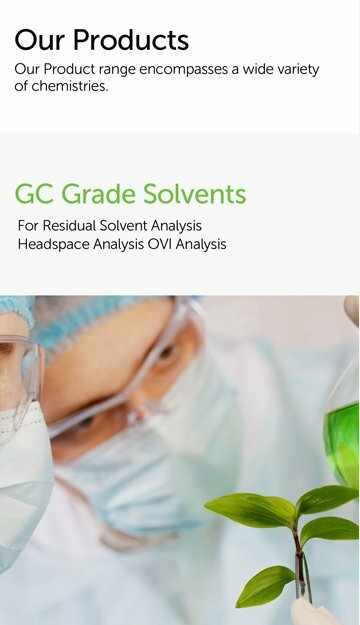 Do let us have your suggestions for adding new GC grade solvents to our range. 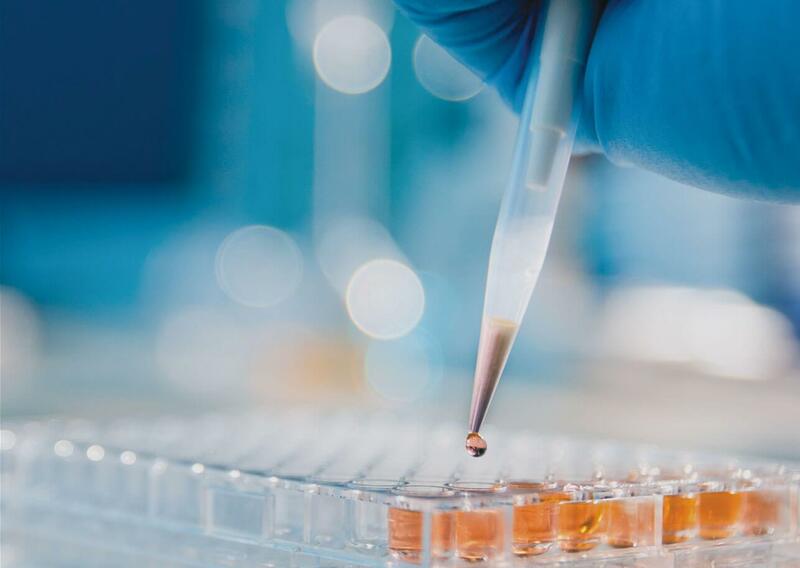 Spectrochem R+D team has been scripting stellar success, with continuous development and scale up of niche molecules, import substitute reagents and fine organic chemicals. Spectrochem foresees considerable growth coming from new molecules developed in-house for our revered customers, all over the world! Please contact us for exciting new opportunities in collaborative & custom development of fine chemicals and intermediates.